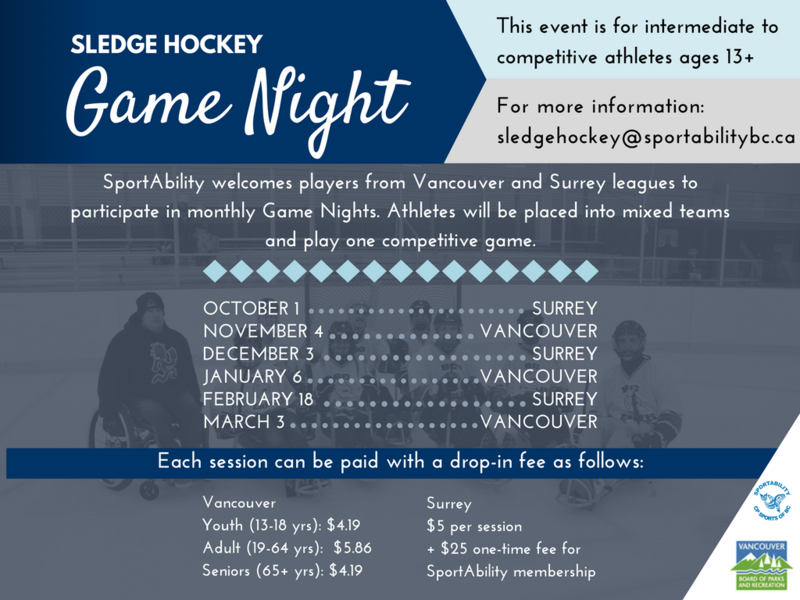 SportAbility and the City of Vancouver are hosting monthly Game Nights for players to experience competitive games with athletes from both leagues. Please check back later for the updated Fall 2017 Game Nights schedule. 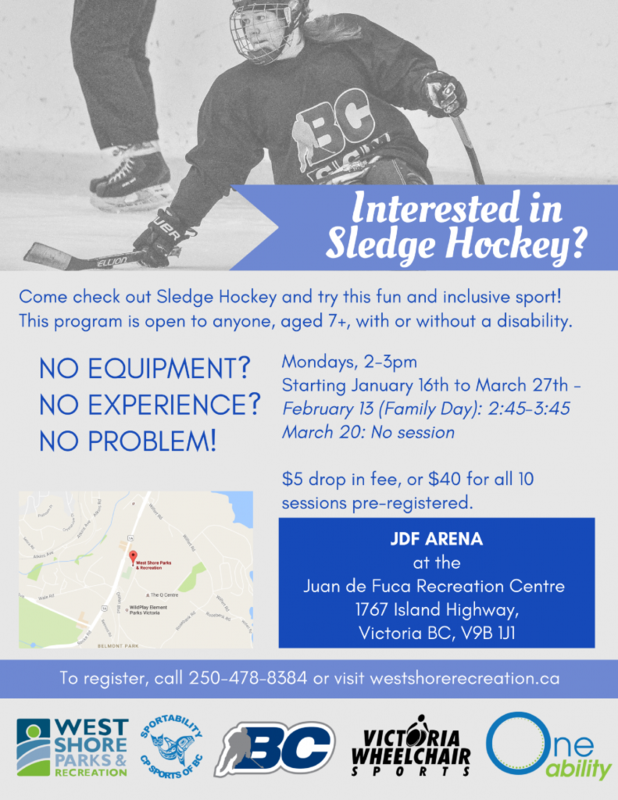 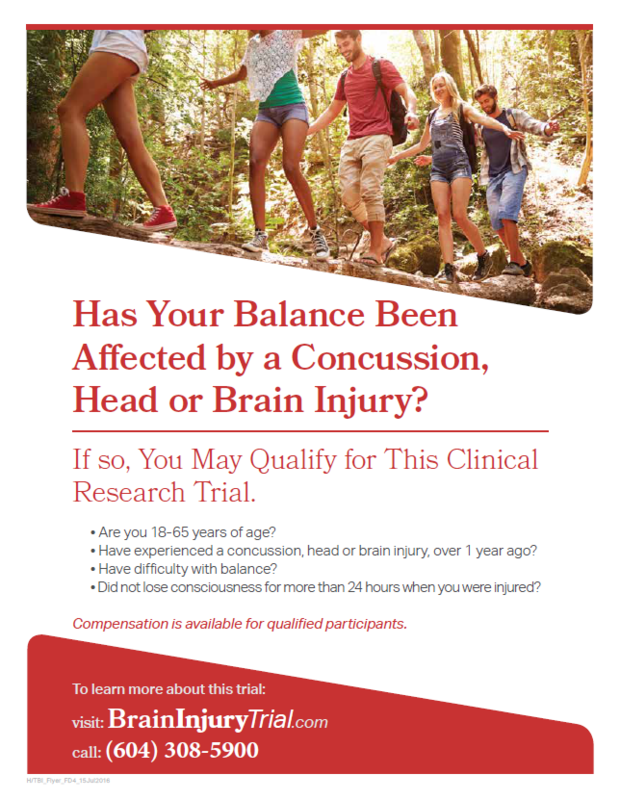 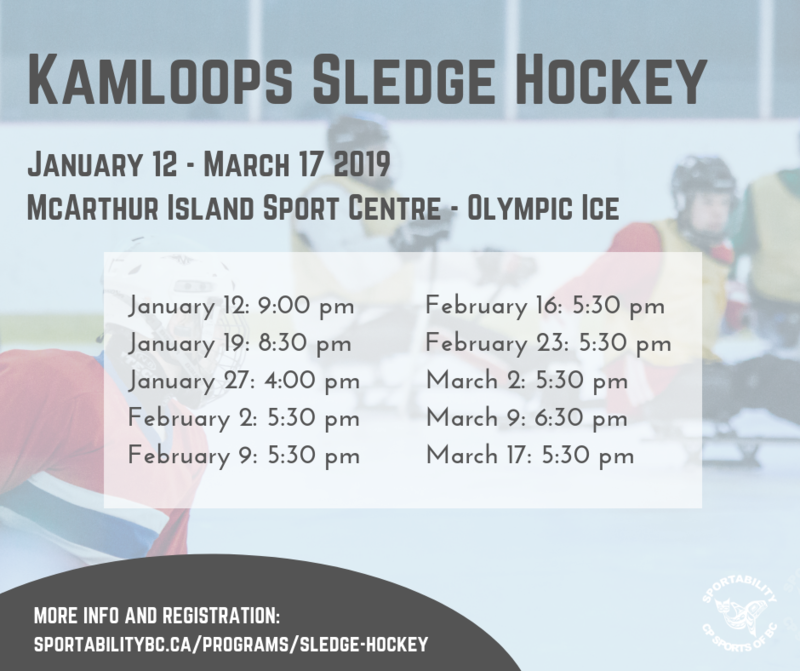 If you have any questions, please contact Peggy at sledgehockey@sportabilitybc.ca.